Jotter ballpoint pen. 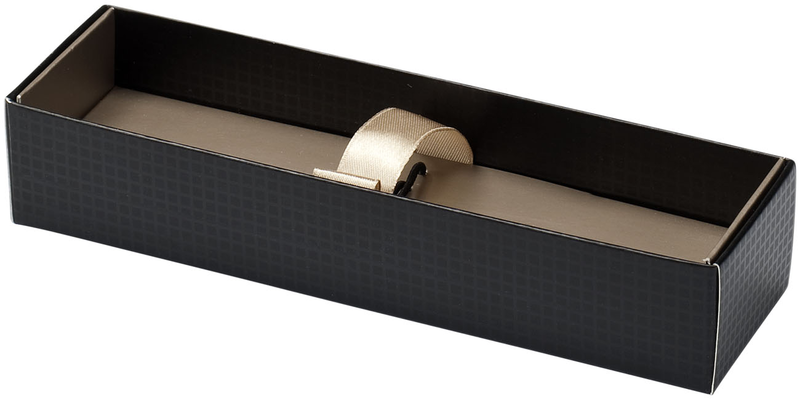 Jotter stands as an authentic design icon of the last 60 years. 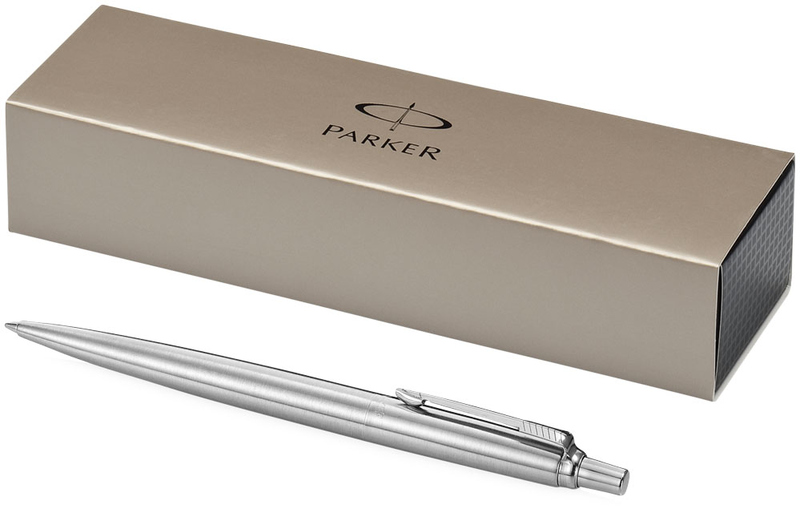 With covetable colours and a distinctive shape Jotter remains Parker's most popular pen, recognizable down to its signature click. Incl. 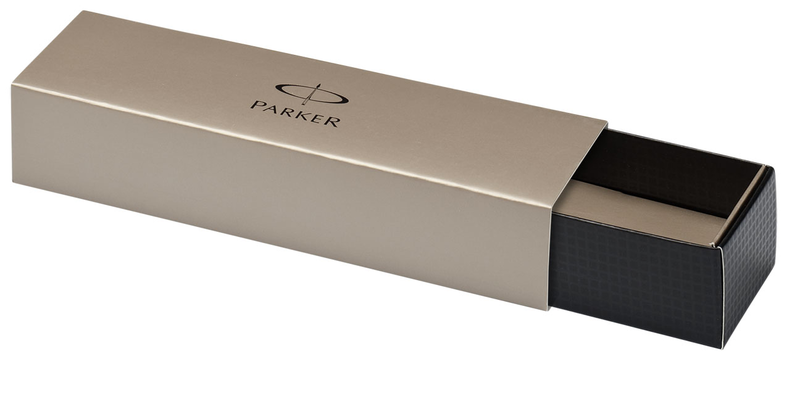 Parker gift box. 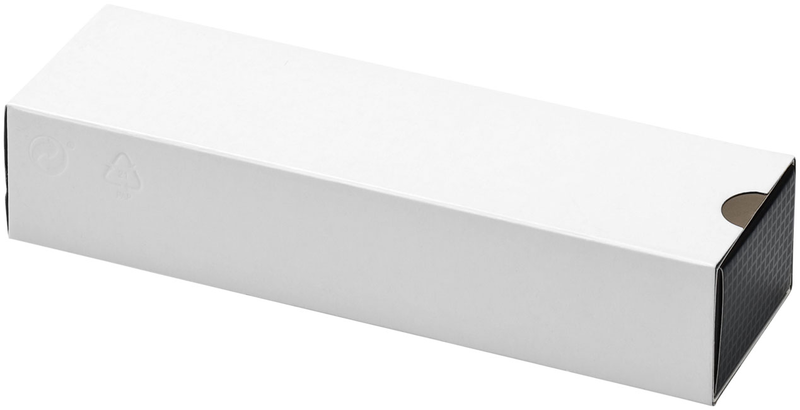 Delivered with patented QuinkFlow ballpoint refill. Exclusive design. Stainless steel.